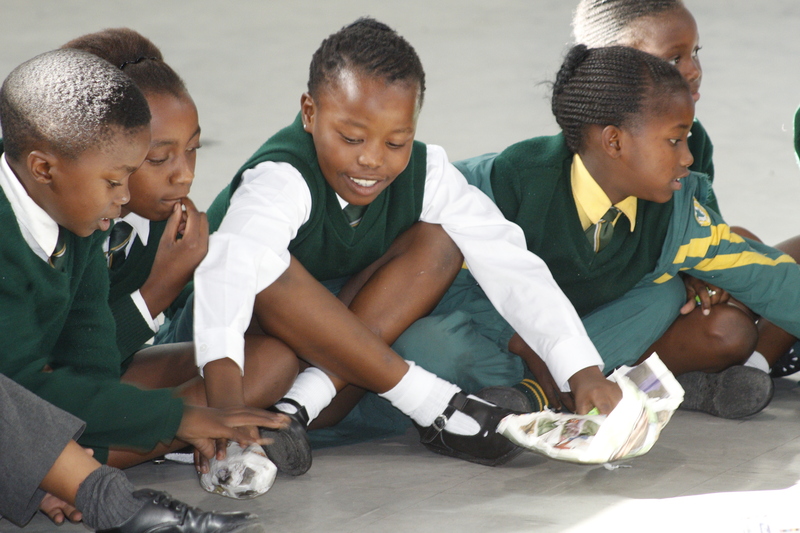 various children from the ROGZ family amongst its 1 600 learners. proven results and we joined the Partners for Possibility (PfP) programme. 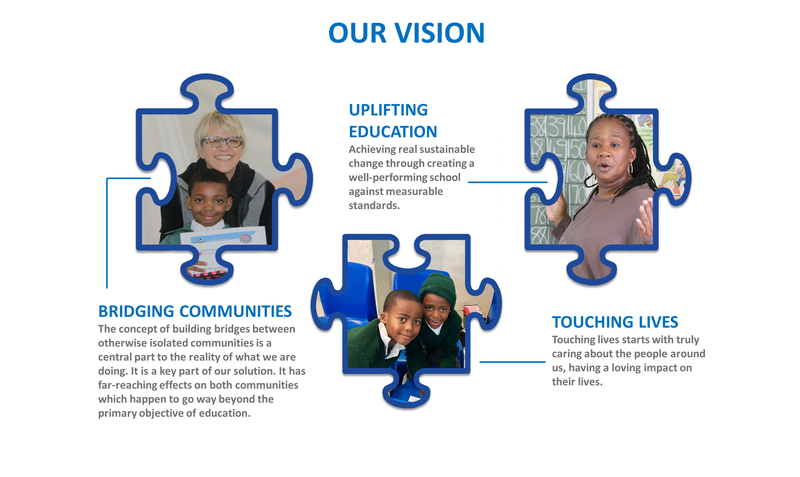 within the school and community. with the School Management Team (SMT) to identify strategic goals. A key strategic area was the need to improve Literacy. 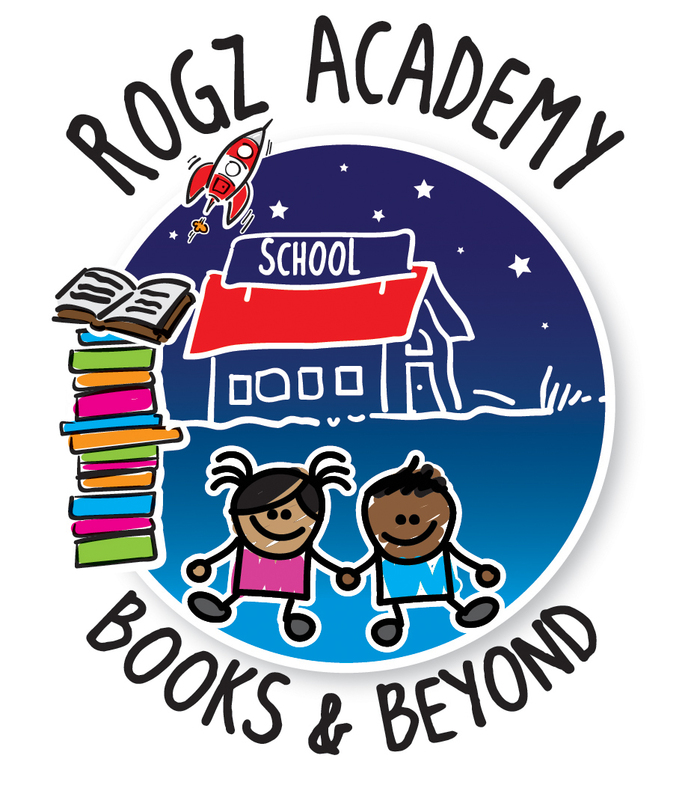 Books and Beyond, a project team of four, joined with ROGZ Academy. we started our morning English literacy programme. together with our various partners. 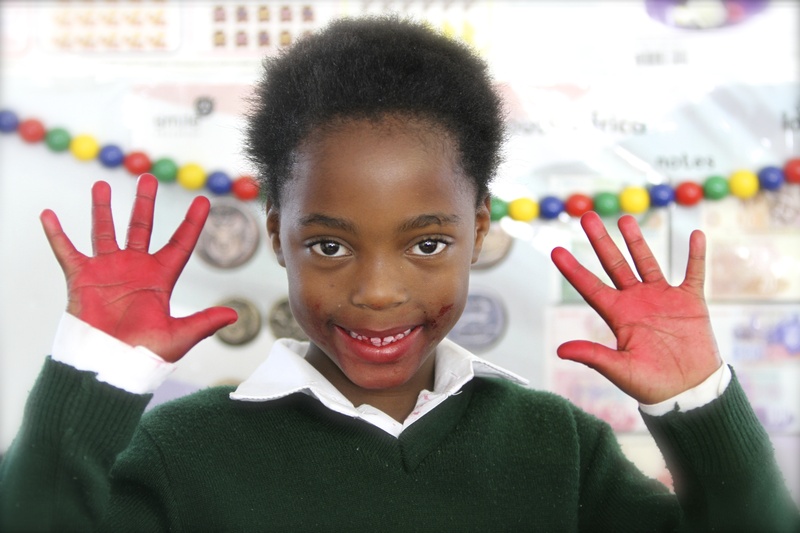 and have an impact on more South African children. 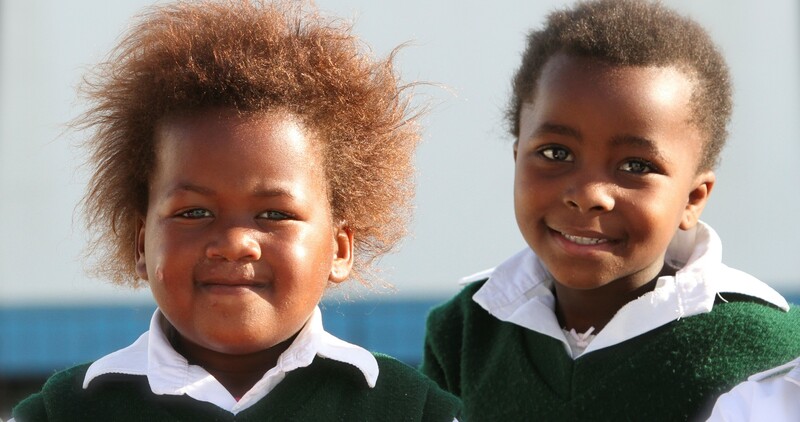 impact on children’s lives in a real way!